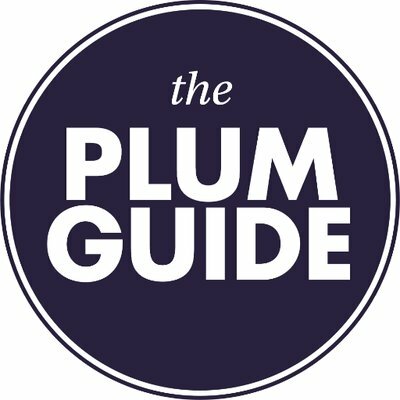 The Plum Guide, a London, UK-based vacation rental booking platform, raised £14m in Series B funding. 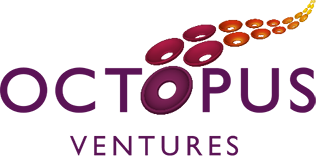 The round was led by Talis Capital, with participation from Latitude, Hearst Ventures and existing investors Octopus Ventures. The company intends to use the funds to expand its collection of vacation rentals and launch in new cities. The platform will be launched in Barcelona, Berlin, Copenhagen, Lisbon, Madrid, and Tel Aviv in April 2019 and in six additional US cities in summer 2019. Led by Doron Meyassed, Founder and CEO, The Plum Guide is a curated collection of the best holiday rentals available in leading international cities. Listing in London, Los Angeles, Paris, Milan, Rome and New York, the company rigorously tests and handpicks only the best rental properties. It uses hospitality industry experts and a proprietary algorithm to vet every property in person and applies a scientific test – which covers 150 points from proximity to cafes and transport, to speed of WiFi – when selecting which homes to feature. By the end of 2019, the company expects to offer almost 12,000 verified homes in the most sought-after cities for holiday rentals, with 100 new hires being made to support its growth.